When you’re looking for traffic control solutions you need to find someone you can trust. At Traffic Professionals, we pride ourselves on our 25 years experience in the construction industry delivering safe, no-fuss, professional traffic management solutions for your job site. Fully certified workforce with ongoing safety training and policies in place to minimize the risk of an accident. We offer a full range of traffic management services including planning, personnel, pedestrian plans, safety assessments and permits. Call us on 0488 777 514 now to discuss how we can help you. We service Shoalhaven, Illawarra, and Eurobodalla Regions. 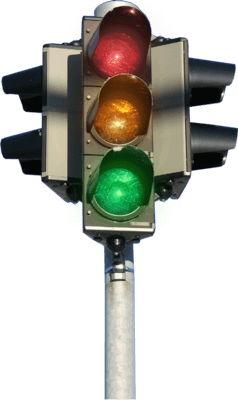 Traffic Professionals is your one stop shop for all your Traffic Management needs. Whether your job requires only a short term plan or a long term solution, we’ll thoroughly assess your worksite and recommend a plan to maximise safety and efficiency. Our thorough and professional approach to all of our clients means we set high standards for ourselves. By listening to your needs and communicating with all the relevant authorities, we make sure all risks are identified and catered for. Above all, our priority is the safety and satisfaction of your staff, the worksite, pedestrians and motorists. Our ethical approach means we only use qualified traffic management professionals and all required permits are obtained, codes and legislation adhered to and authorities consulted.